The advent of cell phones and tablets has made distracted driving as prevalent as ever. Add to this numerous instances of drunk driving and other forms of endangerment and the road looks more and more like an obstacle course. Is it any wonder then that 3 million people are injured in car accidents per year and another 42,000 perish? With statistics like these, it’s easy to see that a car accident could happen to anyone at anytime, and it’s our belief that every accident victim should be afforded the services of an experienced legal team. That’s what you’ll find at the Nagelberg Bernard Law Group. Our Woodland Hills car accident lawyers have worked tirelessly for over 30 years to ensure that the victims of car accidents are properly compensated by those whose negligence caused the crash in the first place. Of the numbers of people who find themselves involved in injurious car accidents, a scant few receive the proper representation. Negligent parties and their insurance companies count on this, and as a result, many people miss out on receiving the proper compensation for their injuries. 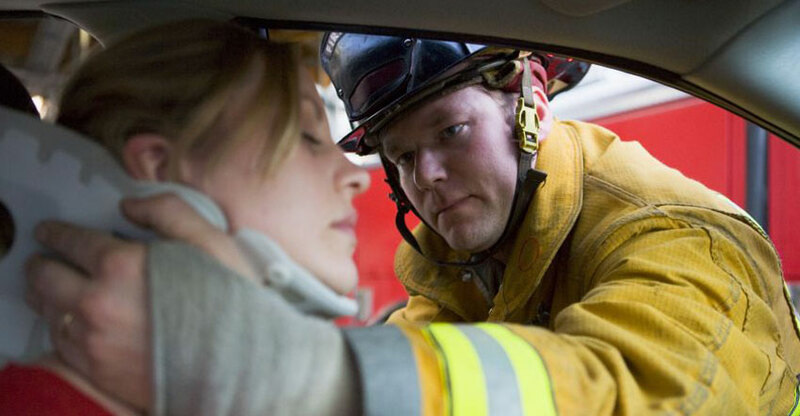 It’s easy to think of the immediate consequences of a collision. You figure that with the repair costs and medical bills out of the way, you’ll be able to move on with your life. But far too often, damage doesn’t present itself until months, maybe even years in the future. This means that you’re stuck with a bill for damages incurred by someone else’s negligence years ago. Many people also don’t take into account the lost income that quickly adds up in the wake of an accident. All of this adds up. For these reasons and many more, it’s vital to have someone in your corner. 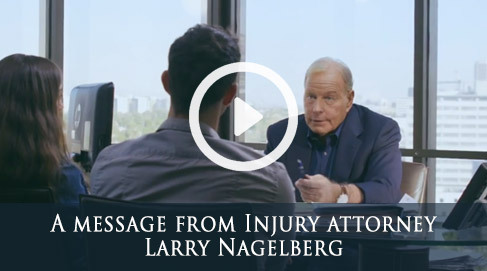 Nagelberg Bernard will handle every aspect of your case so that you receive the restitution that you’re entitled to. We also offer our clients a simple promise: we don’t get paid until you do. If we can’t win or settle your case, then why should we benefit? Call today for a free consultation with a member of our highly qualified legal staff. Our lines are open 24 hours a day, 7 days a week, and we can assist you immediately. If you like, you can also fill out the form on this page and we will get back to you shortly. Don’t get distracted from this important issue. Contact the Woodland Hills car accident lawyers of the Nagelberg Bernard Law Group and begin the act of setting things right today.